People may find it difficult to hear that they need dentures. After all, losing a few teeth can cause enough difficulty. The very notion that one is going to need artificial teeth instead can be difficult to adjust to. Fortunately, we have the tools and expertise to help patients adjust to dentures in order to live a comfortable lifestyle. In fact, dentures can provide a natural appearance and remain fully functional. Following the loss of one's teeth, resorption will begin to take effect. Adult teeth stimulate the jawbone, sending signals throughout the body. Once teeth fall out and stop stimulating the jawbone, the body will absorb the calcium in the jawbone to distribute to other areas of the body. Due to this, many people will experience a change in facial structure after losing some or all of their teeth. 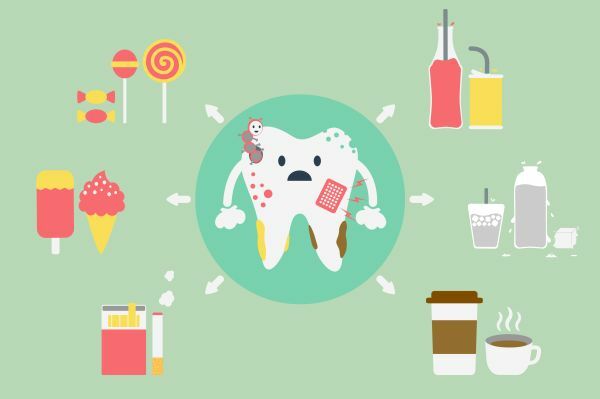 Contrary to popular belief, people who try to live with a missing tooth or teeth will still risk contracting oral infections such as gum disease. Normally, plaque will catch between the teeth and spread infection if left untreated. Without teeth, people are still at a risk for acquiring an infection. 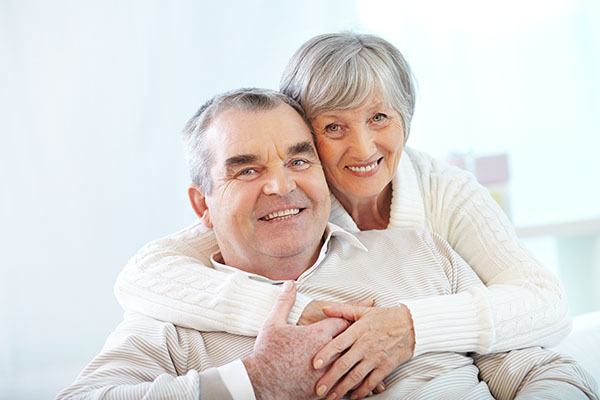 The best option for many patients is to seek customized dentures from a professional. 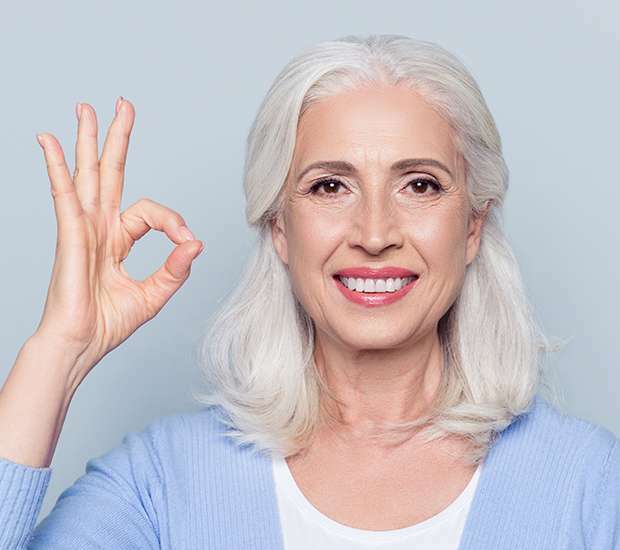 To begin the dentures process, we will need to examine the patient and determine the best choice from full dentures, partial dentures, or another option. In some cases, if the remaining teeth are infected or weak, we will recommend a tooth extraction first. By removing the remaining teeth, we can then provide a set of fully-functional artificial teeth by installing dentures. Once we determine the best course of action, we will clean the teeth and remove any, if necessary. We will then make a mold and take measurements of the mouth. We will use this mold to develop the dentures and ensure they are a custom fit to the individual patient. This way, patients will not have to spend as much time worrying about the dentures falling out or being uncomfortable. It is important to note that there will be an adjustment period for the patient when first wearing the dentures. Following the appointment, the patients may need to wear temporary dentures until the new ones are complete. However, this step in the process can vary per each situation. We will send the mold and measurements to a dental lab that will create the custom dentures. After we complete the dentures, we will have the patient come in for a fitting. During the fitting process, we will make sure that the dentures fit properly and make any necessary changes. We will also go over proper care for the dentures and recommend the time for the next appointment to keep an eye on the dentures. There are a few things that patients need to know about the adjustment period. It will take around two weeks to completely adjust to the dentures and using them. The first step will be to avoid eating hard or chewy foods such as nuts and caramel. Proper oral hygiene will involve removing the dentures at night and leaving them in a special solution overnight. The patient will still need to brush the gums and ensure that there are no bits of food in the dentures. During the first few weeks, there may be some minor irritation and discomfort. However, the discomfort will subside after the adjustment period. The patient may need more adjustments in the months ahead, which we will be happy to schedule when necessary. If you live in the Nampa area, call (208) 656-6070 to schedule your dental exam so that you can remain in good health or receive treatment for a current condition. Q. How long will it take me to adjust to the dentures?